Safe busters game is the nine spot scratch card and it is possible to win over 100,000 as you play it. You have to try your best in cracking the safe, bust a vault and then steal what it is in there. What you need to play and to win is luck. You can open each one of the nine safe and if you get three symbols that match, then you win. The prize is generated randomly. One of three cards will be a winner and the payouts can start from times 1 to times 10,000 the bet. When you want to start playing, you will need to use minus and plus button and you can lower or raise the bet to the amount you want. After that, you will be able to open the safe one after the other with the anticipation of winning. It is possible to click at reveal all and you can see if you had won or not. In the safe, you can find gold bar or dusty old spider. 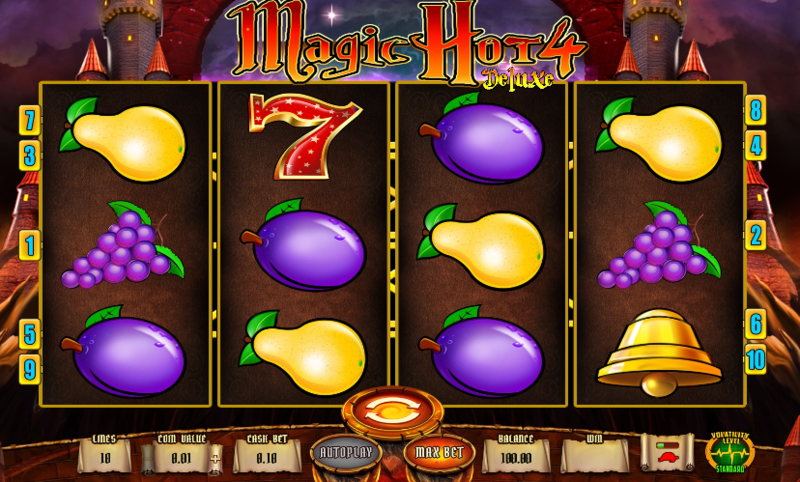 The free slot is fun at the same time easy to play. The symbols include Fabrege Egg, Credit Cards, Watches, burglar and jewel thief. The best part about this game is the way that each symbol also has its payout. When you get three heart pendants, you get your bet back, but if you get Pearl symbol, the bet will be multiplied by 1000times. When you are able to get 3 Diamonds, then you win a 10,000x the bet. You can play the game both online and on desktop.